A little over a month on from releasing the shortlist of finalists, the 2018 Prism Prize was handed out last night (May 13) at a ceremony in Toronto. Charlotte Day Wilson took home the grand prize for the Fantavious Fritz-directed video for "Work." Both Fritz and Wilson were on hand to accept the Prism Prize trophy and $15,000 cash reward. 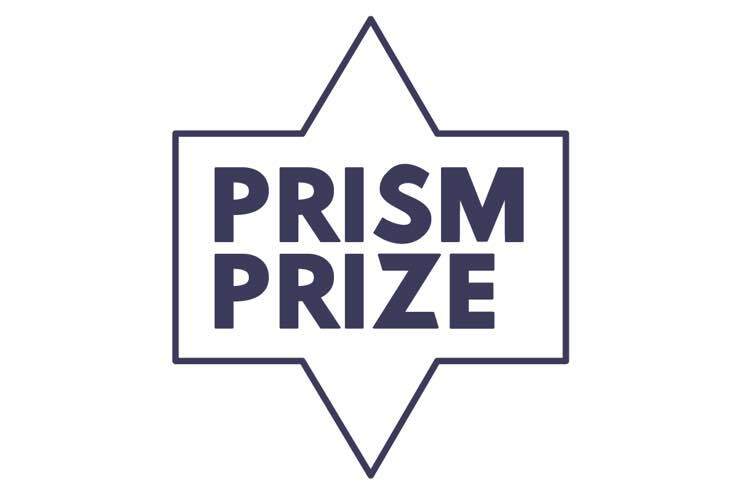 Director team Keavan Yazdani and Sean Brown, the duo behind Daniel Caesar's "Freudian, A Visual," received the Prism Prize Audience Award for 2018. Cherie Sinclair of the Field Inc. was also in attendance to receive the previously announced Prism Prize Special Achievement Award, which honours "a Canadian music video artist for their artistic achievements and exceptional contribution to music video art on a world stage." Additionally, Karena Evans was named the 2018 recipient of the Lipsett Award, which recognizes "an innovative and unique approach to music video art." Grimes was presented with the Hi-Fidelity Award for "exhibiting a strong visual identity through music video." Organizers will release details for the seventh annual Prism Prize later this year. Charlotte Day Wilson - Work (Official Video) from Fantavious Fritz on Vimeo.